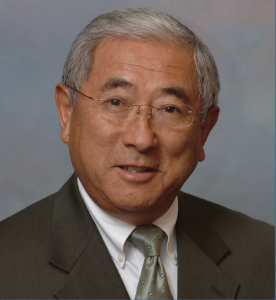 S. Floyd Mori will discuss his book “The Japanese American Story” on Saturday, Jan. 23, at 2 p.m. at the Japanese American National Museum, 100 N. Central Ave. in Little Tokyo. 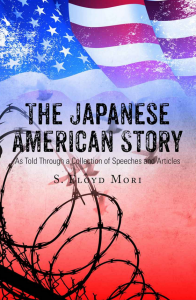 This book is a collection of speeches and articles that were written and presented by Mori while he was representing the Japanese American Citizens League (JACL), the nation’s oldest and largest Asian American civil rights organization, as national executive director and CEO, director of public policy, and national president. The book tells the story of the wrongful incarceration of 120,000 Japanese American citizens during World War II in order to ensure that such a violation of citizens’ rights is never repeated. Mori also discusses civil rights issues and the history of the JACL and the Japanese American community. Mori is also a member of JANM’s Board of Governors and president and CEO of the Asian Pacific American Institute for Congressional Studies (APAICS). Proceeds from book sales will benefit Japanese American and civil rights organizations. The book is available at the JANM Store. Free with museum admission. RSVPs are recommended. A meet-and-greet with Mori for JANM members will be held at 1 p.m. Space is limited. RSVP by Jan. 18 to [email protected] or (213) 830-5646.